Foetal Alcohol Syndrome (FAS) is a pattern of permanent brain damage caused by the mother’s alcohol consumption during pregnancy. An estimated 400 children a year are born in Denmark with FAS. Considerably more children are born with less pronounced alcohol damage. The film is a portrait of two young people who have FAS. Cecilie and Jonas both 21 years. Both Cecilie and Jonas have severe problems in their lives due to FAS. Through authentic and poignant scenes from their daily lives throughout two years, we get an insight of what FAS is and the consequences of living with it. Anja Dalhoff worked with Foetal Alcohol Syndrome (FAS) for more than 25 years. 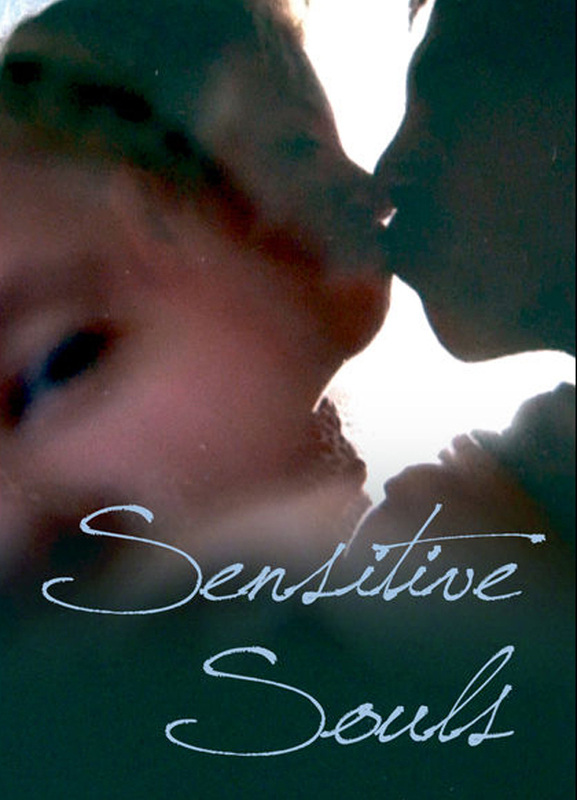 The documentary Sensitive Souls is one of the results for that work.